Heroes get a new meaning when you see inside their lives. Gracie is a Navy Pilot; Bruce works Air Force Pararescue. With dangerous jobs, often away from home, they write love letters. When Gracie is shot down behind enemy lines, Bruce has one mission: get her out alive. 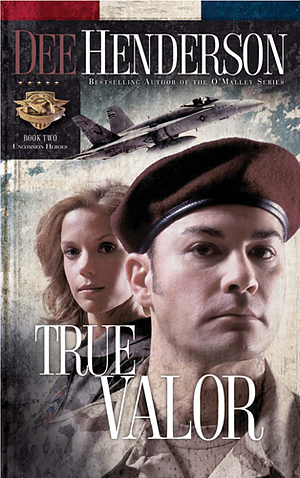 True Valor by Dee Henderson was published by Tyndale House Publishers in August 2006 and is our 16879th best seller. The ISBN for True Valor is 9781414310633. Be the first to review True Valor ! Got a question? No problem! Just click here to ask us about True Valor .